ERM is currently seeking a dedicated HR generalist with experience as a business facing HR Adviser to join our Northern Europe HR team, within EMEA. This will be a 9-month Fixed-Term Maternity cover and based in our London office (EC3A), reporting to the Northern Europe HR Manager also based in London. We currently have a team of 5 (including this position) within the Northern Europe HR team serving a client base of some 400+ employees, made up of Consulting and Support staff spread across Northern Europe offices, the majority of which sit in the UK. 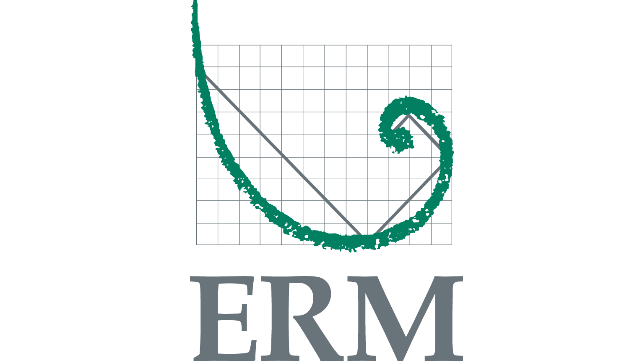 The HR team also provides support to ERM employees with Global and Regional roles based in the UK. This is a great role for an established HR generalist with a keen interest in developing their skills and knowledge in a friendly consulting environment. Our environment will suit an individual with a collaborative and positive approach. Provide a full range of HR generalist service to the management teams across Northern Europe Region. Establish strong business advisor relationships with designated client groups. Provide solid and credible HR support, advice and guidance to senior managers and staff on all aspects of the employee lifecycle and in line with employment legislation and business policies. Coaching and advising on employee relations issues e.g. performance, conduct and capabilities issues and manage absence cases to a satisfactory outcome. Ensuring the effectiveness of the performance management process; coaching managers on performance related issues. Involvement in delivering training sessions for line managers. Collaborating with the Recruitment team to ensure a seamless recruitment processes (including assessing and recommending salary and banding levels for new roles and in line with market conditions), high quality on-boarding programs and retention initiatives. Career development planning and coaching for line managers and their direct reports. Supporting Team Leaders to embed effective talent management processes within the teams e.g. retention management and succession planning. Reviewing people policies and procedures in line with changes to legislation and best practice and helping to ensure these are well communicated and upheld. Work closely with business to ensure that all HR initiatives associated with the People Plan are delivered within the designated timelines. Support the implementation of Regional initiatives where required. Proactively support the development of other team members and knowledge sharing and learning across the team, utilising and improving on their technical expertise and capability. Develop relationships with HR colleagues across the EMEA region. Work with the Global Mobility Manager to facilitate intercompany transfers. Sound working knowledge of UK employment law – be confident and professional in approach to addressing with ER case activity. Proven ability to build strong relationships based on trust and integrity with senior managers. Good influencing skills and the ability to stand firm / challenge where appropriate. Ability to be flexible to changing business needs and provide creative and innovative solutions when leading change and supporting the delivery of HR strategy. Motivated, enthusiastic problem solving with the ability to deal with complex issues. Evidence of commitment to self-develop, and being up to date on employment and HR practices. Ability to work as part of a small team with a flexible approach and ‘can do’ attitude. Experience working in Professional Services sector.